The project goal was to preserve the integrity of the site's stand of riparian forest while creating a one of a kind setting for an upscale housing project. 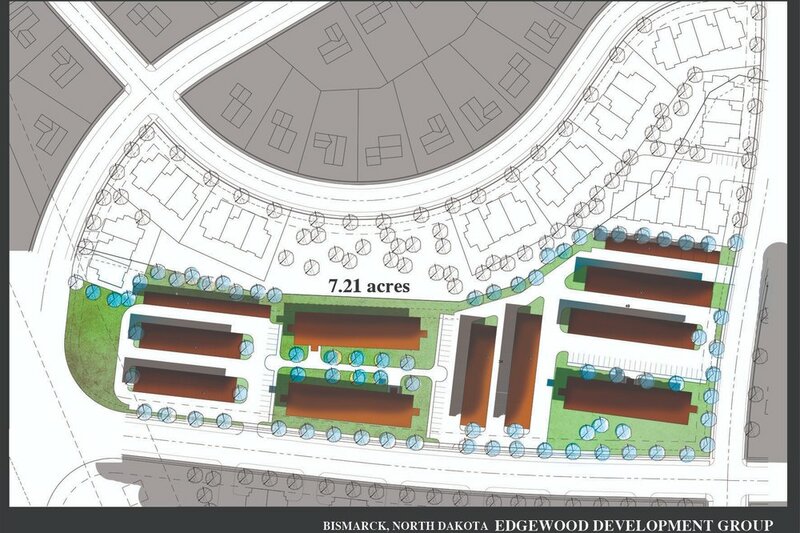 This West Fargo planning project is placed along a serene corner of the Sheyenne River. This masterplan ensures that all residents have access to walking trails, pocket parks and the beautiful wooded areas that were so carefully preserved during the design development. 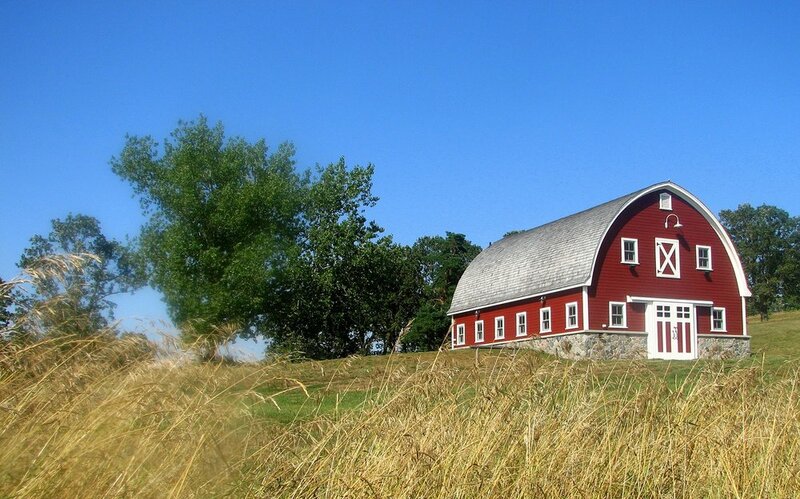 Pelican Lake Farm features miles of trails, native meadows, Minnesota woodlands, and equine specific programmed areas. 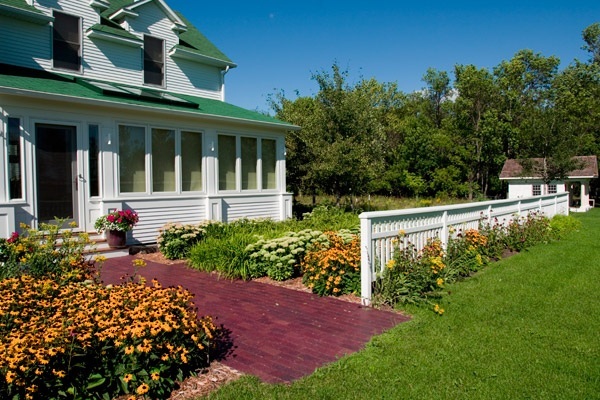 Rural residential masterplan focused on restoration, environmental stewardship, and meaningful family experiences.